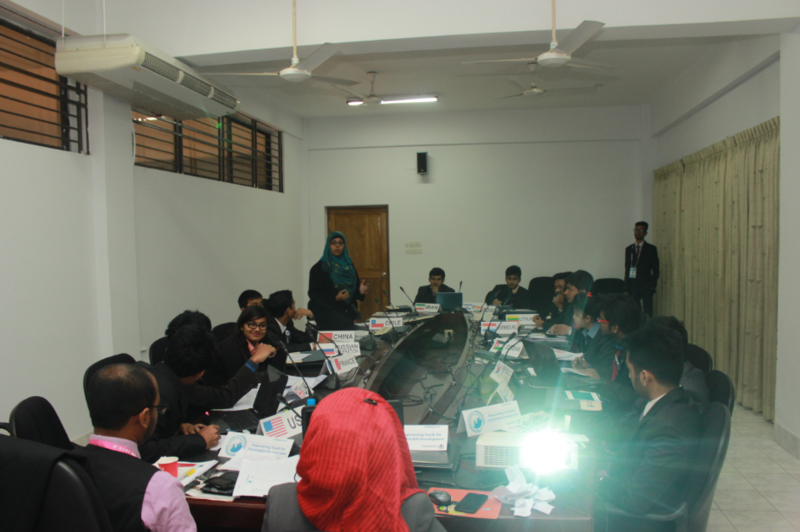 Dhaka University National Model United Nations (DUNMUN) is a Model United Nations conference of Bangladesh held in the University of Dhaka. 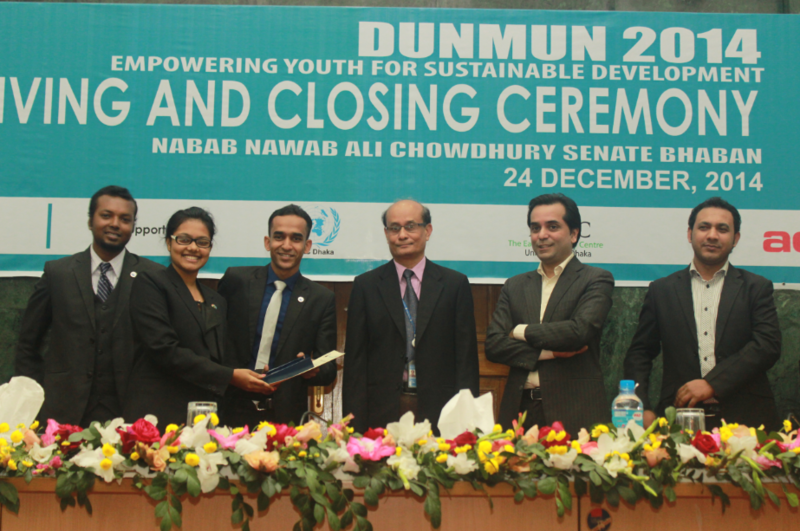 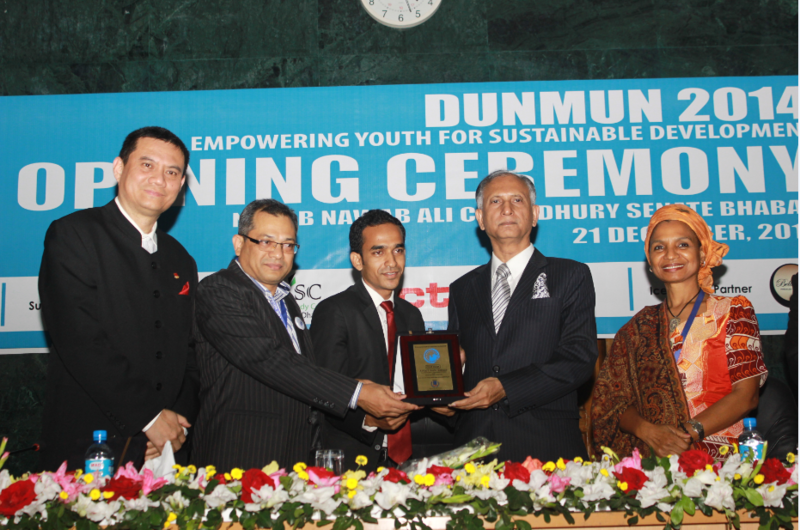 DUNMUN is considered as the most prestigious and the largest Model United Nations conference in Bangladesh and one of the largest Model United Nations conferences in Asia. 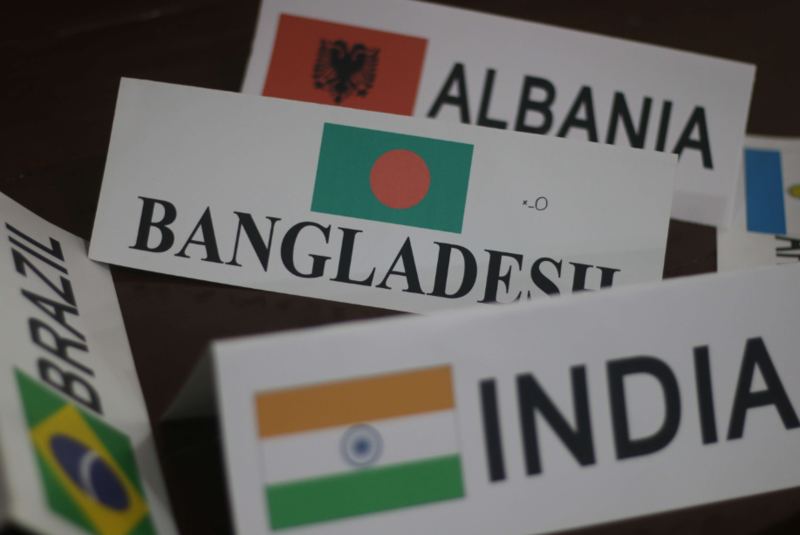 Youths from different corners of the world can take part in this Model United Nations conference as delegates in order to discuss on global issues and get a solution of those issues on their own. 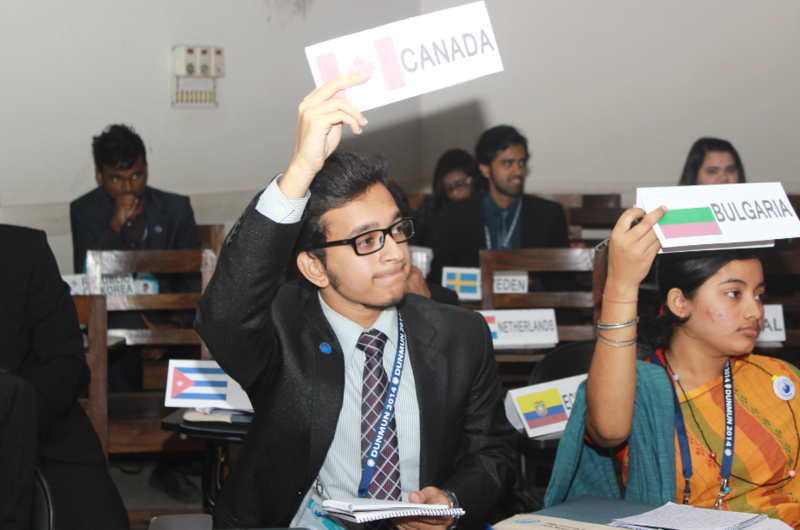 A delegate can gain insight into the modus operandi of the United Nations and the dynamics of international politics by playing the role of a diplomat and representing a country or an organization. 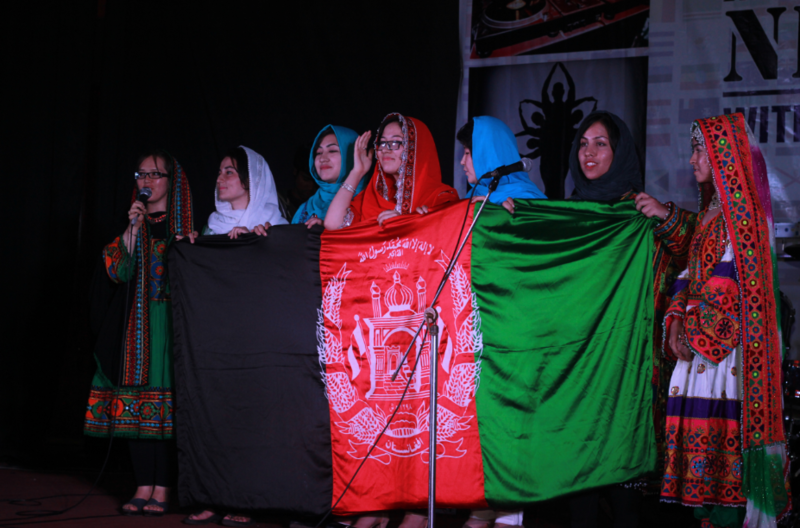 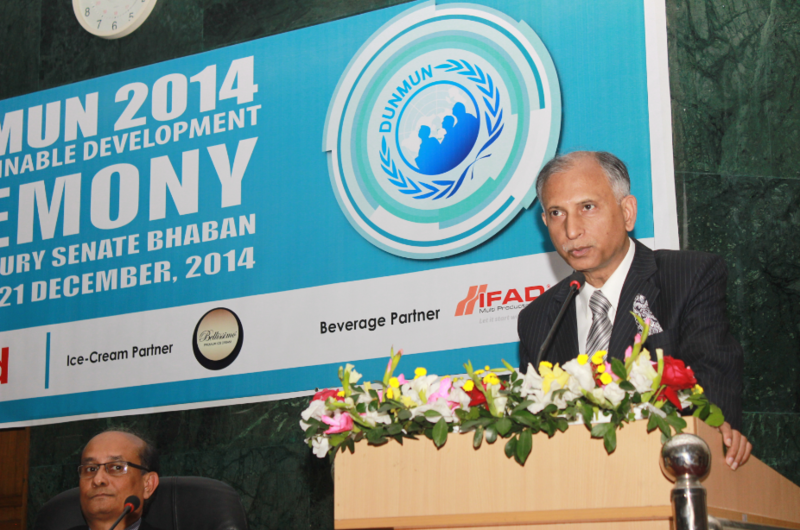 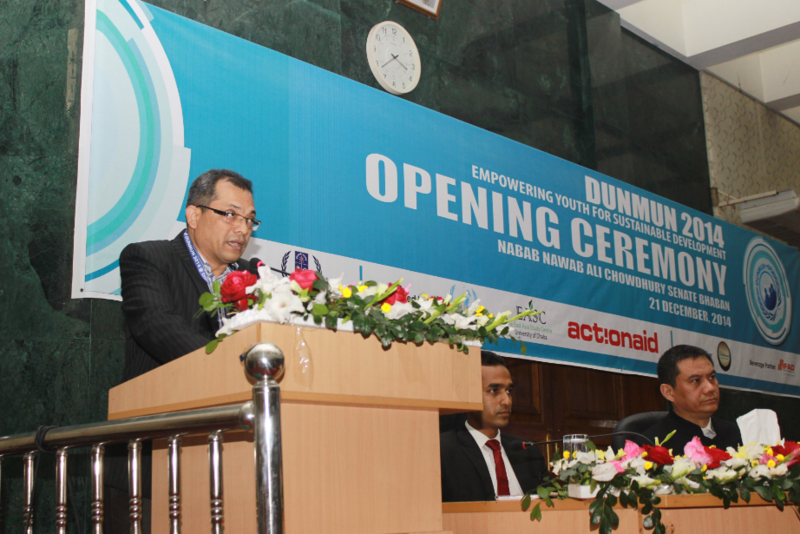 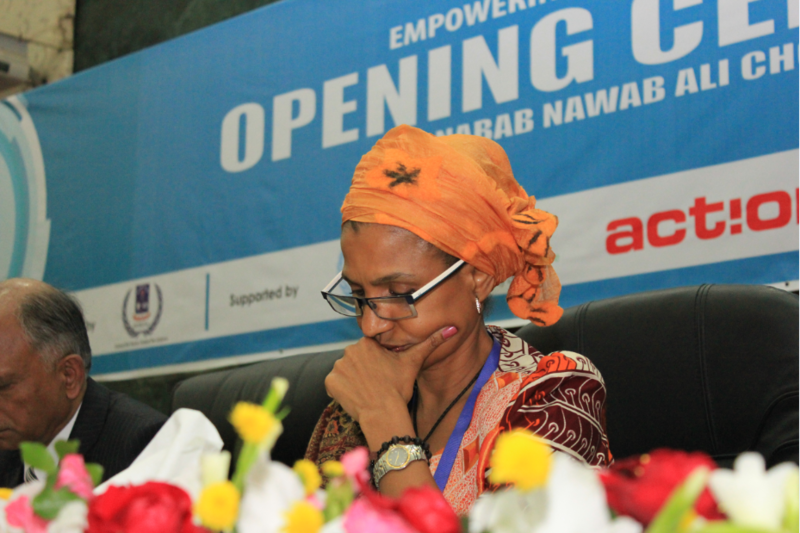 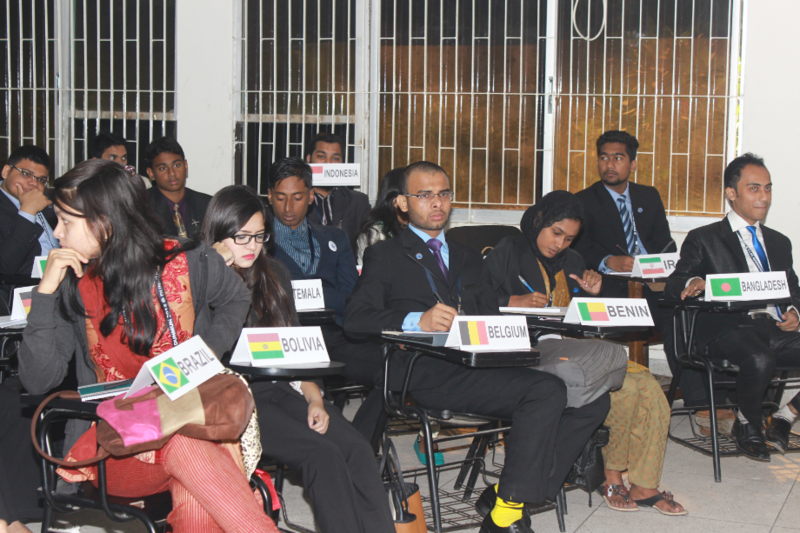 Dhaka University Model United Nations Association (DUMUNA) organizes this conference annually since 2012.